Located on the Big Island, Kona, in the Hawaiian language means leeward or dry side of the island. 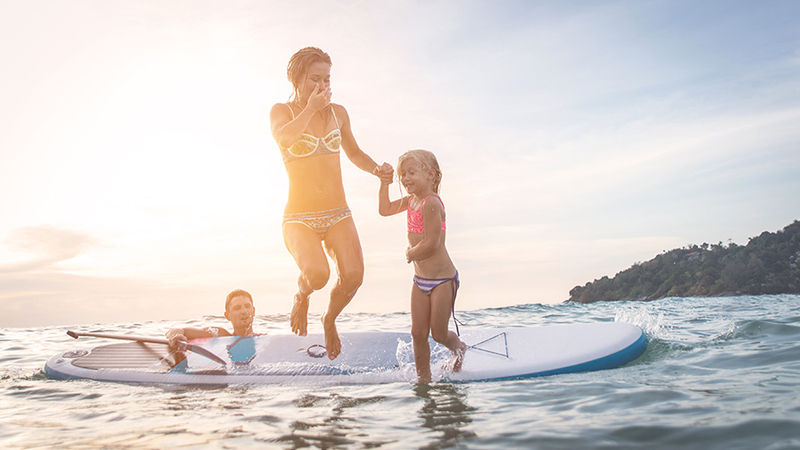 Embrace the "island lifestyle" as you explore everything from coffee plantations and historical landmarks to adventures in dining and spotting aquatic wildlife. 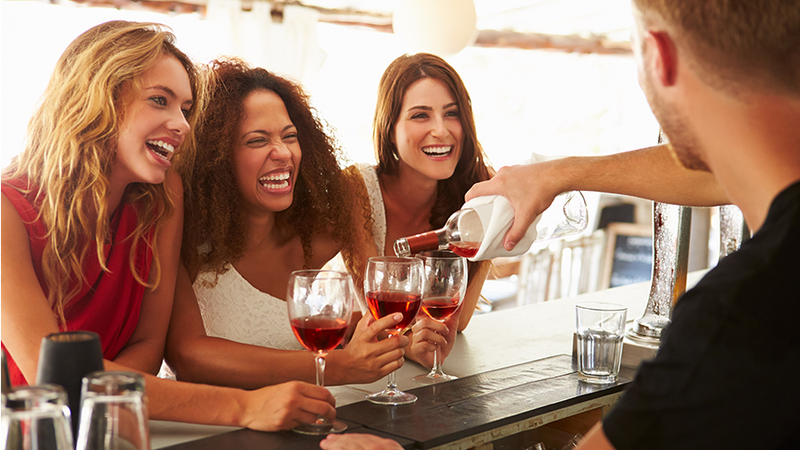 You won’t be short of memorable experiences as you kick back and enjoy the "Aloha Spirit." Take advantage of this unbelievable offer and book your Big Island, Hawaii deal today! Even before you are welcomed to the Royal Kona Resort by the gracious staff, you will be embraced by a swirl of salt air, the life-breath of the islands. You will see it ruffling the fronds of the palm trees that fringe the 12 manicured acres, tossing the waves against the stark black lava rocks at the resort's feet, marching columns of clouds across the uninterrupted expanse of sky. The air here presents you with the perfume of tropical flowers. It is a reminder that you are on the Big Island of Hawaii, so breathe, exhale, and completely relax. Note: The Royal Kona Resort has a $6 per night charge for self parking. 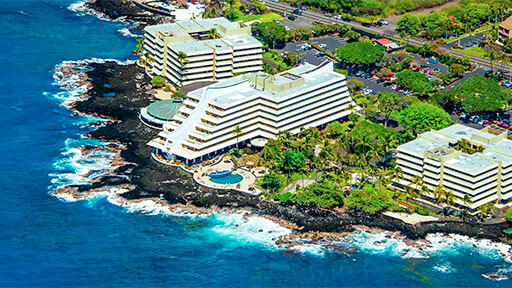 Stay in comfort and convenience at Royal Kona Resort with a fun and informative 120-minute timeshare sales tour of Kona Sales Center. The Big Island is the largest island in the Hawaiian archepelago and is home to Kilauea, the most active volcano in the world. Explore the rich heritage and culture of a historic Hawaiian village. Visit the many art museums and farmer’s markets. Experience the many live music venues and festivals around the island. Take a stroll down Ali’i Drive to explore some of the shops, restaurants and important historic sites including Hulihee Palace and the Mokuaikaua Church. Go on a guided hike to explore an active volcano inside Hawaii Volcanoes National Park. Discover the breathtaking beauty of an island that has been shaped by lava and waterfalls. 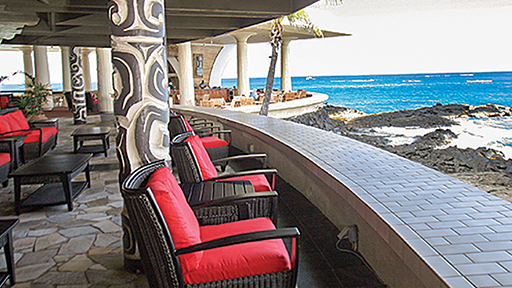 The Kailua-Kona region of the Big Island (the leeward side) is the warm and sunny area of the island you'll find a wide array of ocean-front restaurant, unique shops and activity vendors.